365 is taking off. However, Office 365 is unlike any other cloud app in its complexity. 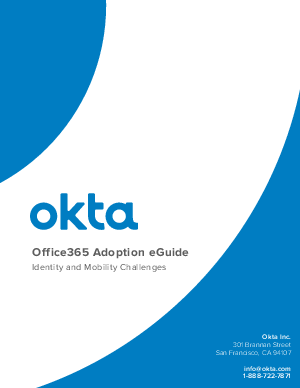 management that accompany an Office 365 migration.